Give Your Gifts/Tickets To Our Newsletter Readers Today! Want to expose your brand to thousands of the most fabulous go-getters in L.A.? GofG has the perfect gift bag opportunity for your product, event, etc. to gain exposure to thousands of our loyal newsletter readers - donate whatever you'd like for a lucky GofG reader to win! The section will include a paragraph about the promotion, link to website, and visual all to be posted on our homepage and newsletter which is sent out to over 15,000 readers! 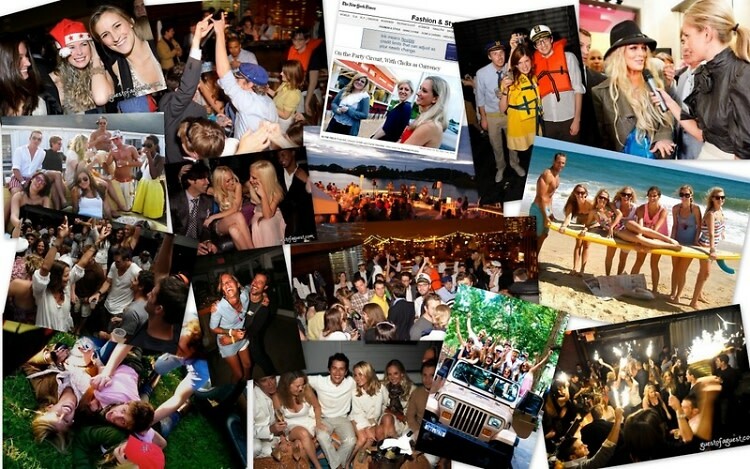 GofG is the go-to resource for people, places and parties in L.A., NYC, and the Hamptons. Our readers are affluent, connected and ages 20-45. Our articles have been picked up by The New York Times, New York Post, W, New York Magazine, Gawker, People, Cityfile, E! Online, and the Huffington Post to name a few. Gift Bag placement on our homepage and/or newsletter is an easy and quick way to get our readers to hear about you! To jump on this opportunity and learn more about how we can help spread the word, contact romina.rosenow@guestofaguest.com to get started today! See examples of past giveaways we've done HERE!